The Legal Connection Newsletter brings legal news, case results, and stories about our law firm to your email inbox every month. For more information about the Law Offices of Scott Warmuth or if you have a legal case, call us at 888-517-9888 or visit our website. Slip and falls have always been played for a laugh on TV, in movies, and in other forms of modern entertainment. 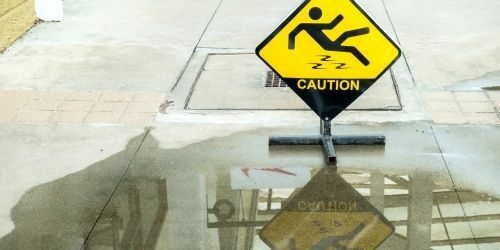 In reality, a slip and fall is no laughing matter: slip and falls can result in serious injury. The origin of the famous banana peel gag is not very glamorous: people were breaking bones on discarded banana peels. While “sleeping it off” in your car is infinitely better than driving while under the influence, both actions could lead to a DUI arrest. 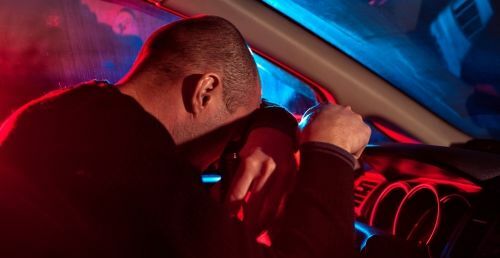 If a police officer suspects you’ve been drinking, any possible evidence that you had been driving, or attempted to drive, could be used as justification for an arrest. 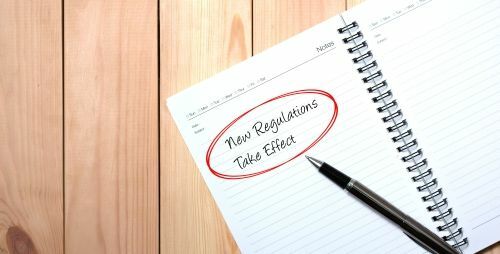 According to new data released by the Trump administration, fiscal year 2019 H-1B visa applications are being subjected to higher levels of scrutiny and are being rejected at a much higher rate than in previous years. Several new DMV regulations have taken affect this year. If you’re not yet familiar with the changes, now is a good time to catch up! Since 1984, the Law Offices of Scott Warmuth has been helping its clients achieve their legal goals. We have offices in San Gabriel, City of Industry, Chinatown, Beijing, Guangzhou, Riverside, San Diego, Bakersfield, Sacramento, and San Jose. Our attorneys are dedicated to the practice areas of car accidents, personal injury, immigration, workers' compensation, social security, disability, criminal defense, and intellectual property. Call us at 888-517-9888 to receive a free legal consultation. Copyright © 2019 Law Offices of Scott Warmuth, All rights reserved. The information provided in this email has been produced with information gathered from various sources and is not, nor is it intended to be, legal advice. Every legal case is unique and each outcome is determined on many different factors. You should consult an attorney for advice regarding your individual situation. Contacting us does not create an attorney-client relationship. An attorney-client relationship is only formed after a retainer agreement has been signed.